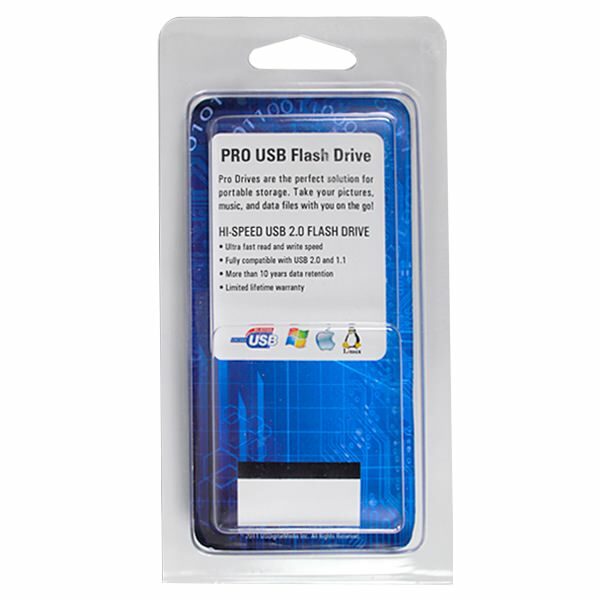 Give your Alpha USB Drives the presentation and protection they deserve with our sturdy plastic Clamshells! These Clamshells are made to safely store your Alpha drives while showing them off to the world. Their hanging tab and reusable plastic snaps make them perfect for retail display. The packaging is tough enough to hold up well on the sales floor and while being shipped! Alpha Clamshells come with a standard printed insert; Custom Printed Clamshell Inserts are available to add an extra level of personalization and polish to your Alpha Drives. Keep your Alpha USB Drive sitting pretty and protected like a pearl inside our Clamshell packaging! These plastic display cases let you show off your metallic Alpha drives in a lightweight and easy to use format. 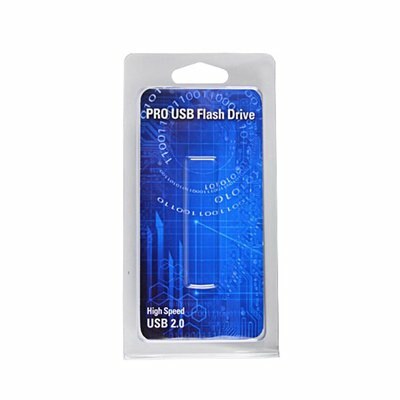 The Clamshells are designed to be durable enough to protect your drives from scratches, dust, dirt, debris, and other damages while also being transparent enough that you can show off your beautiful flash drives. 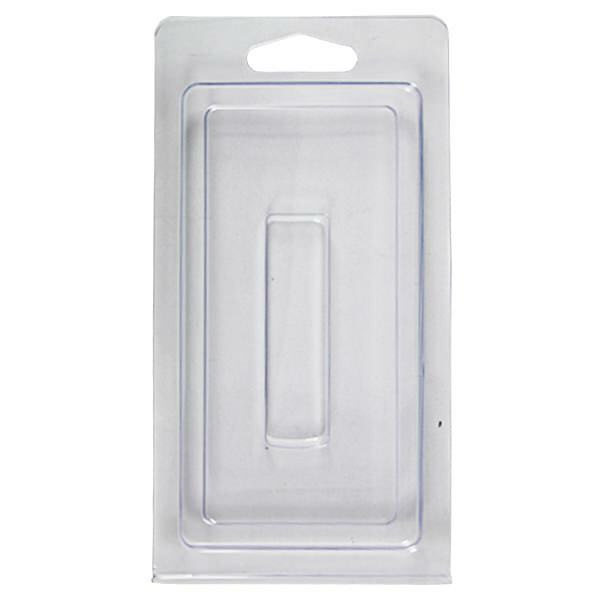 The cases feature reusable plastic snaps and a hanging tab, making them perfect for retail display! The packaging’s sturdy design also makes it an excellent choice for safeguarding your USBs when you ship them out. Each Clamshell comes with a standard printed insert to give it an extra bit of retail polish. You can really make these Clamshells your own by getting a Custom Printed Clamshell Insert that will make your USBs more “on-brand”. 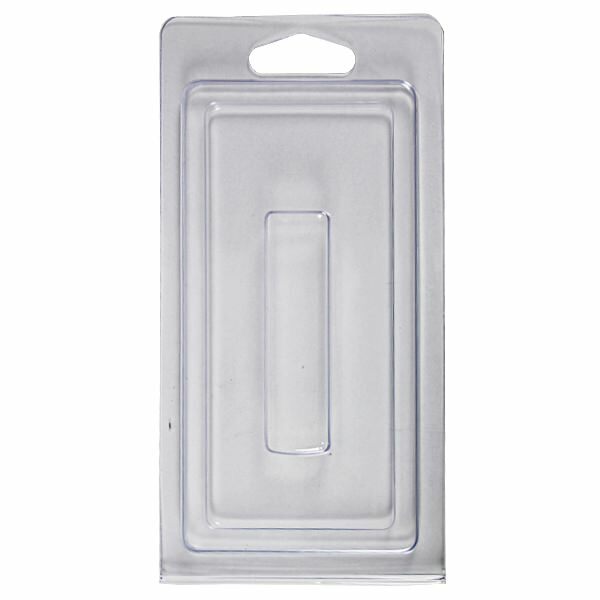 Clamshells for Alpha USB Drive are available in packs of 50.